Mastermind a look of elegant magnificence with the Kate Spade New York® Caila slide sandals. Chunky heel with rhinestone accent. 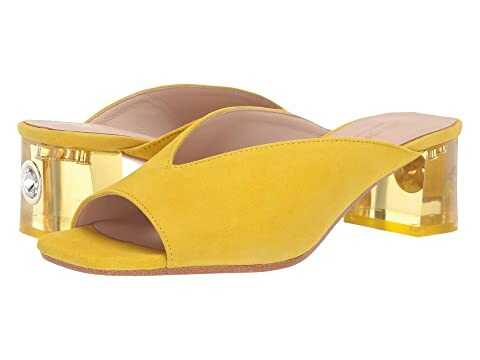 We can't currently find any similar items for the Caila by Kate Spade New York. Sorry!